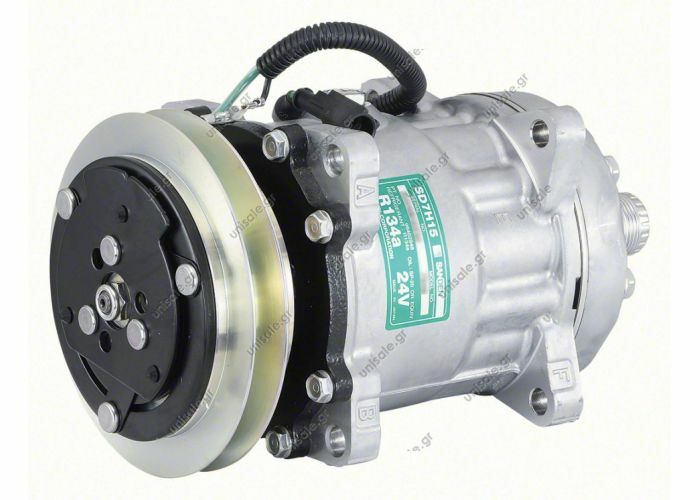 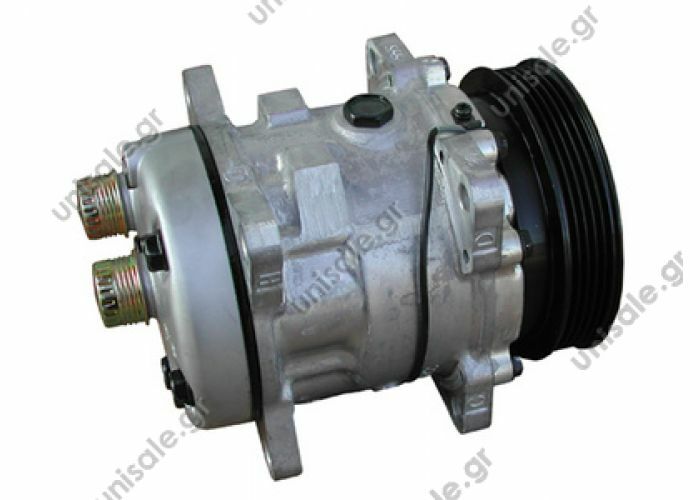 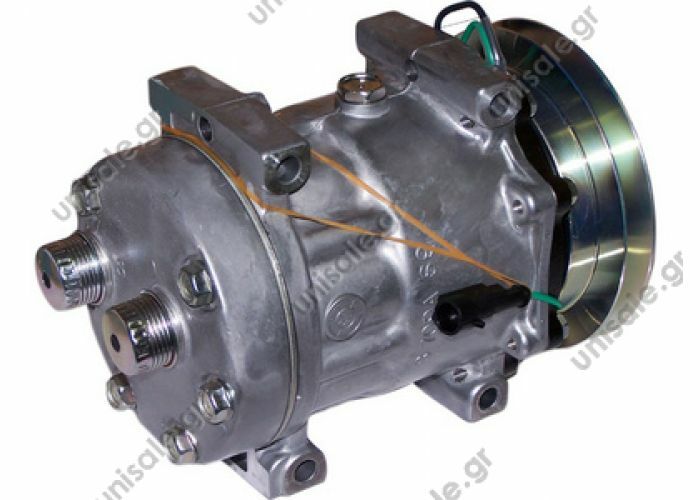 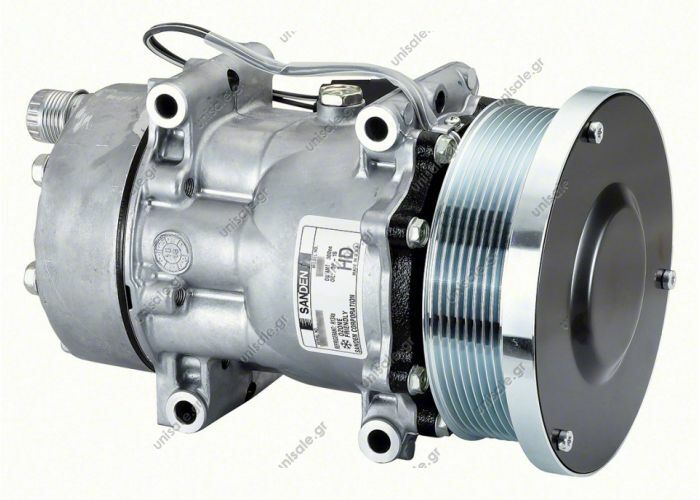 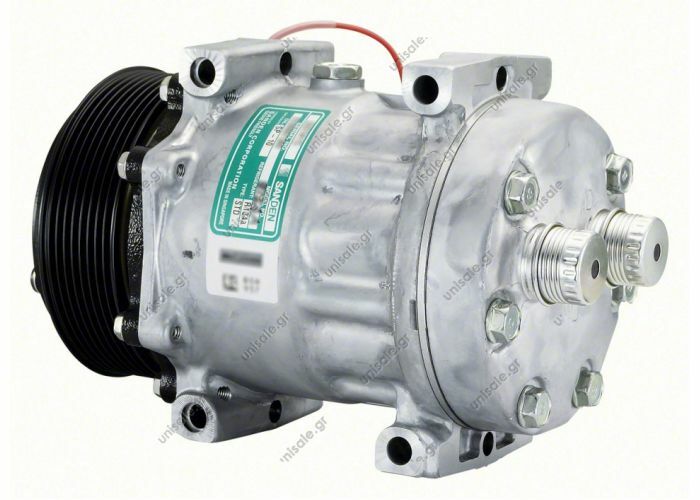 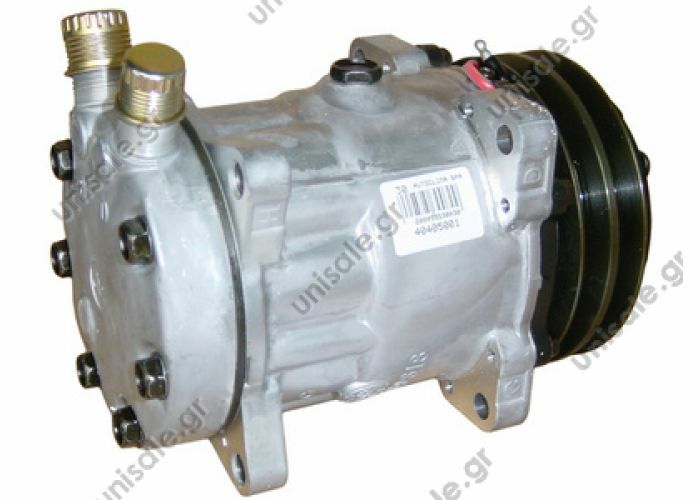 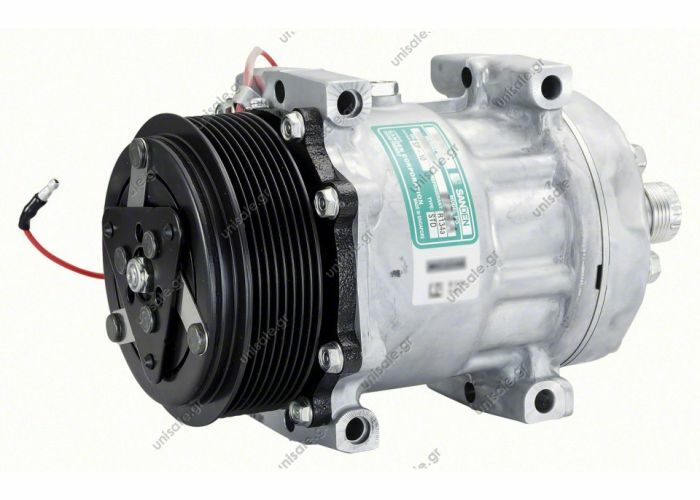 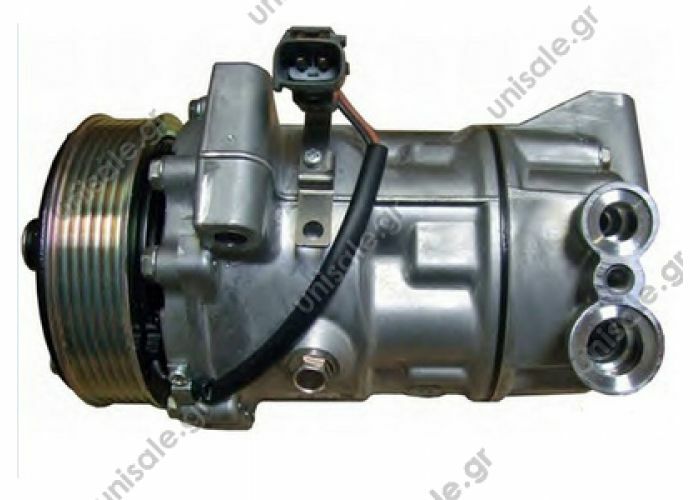 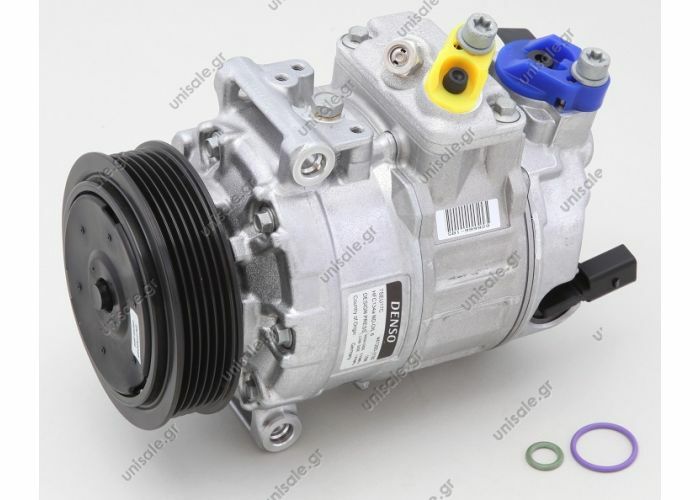 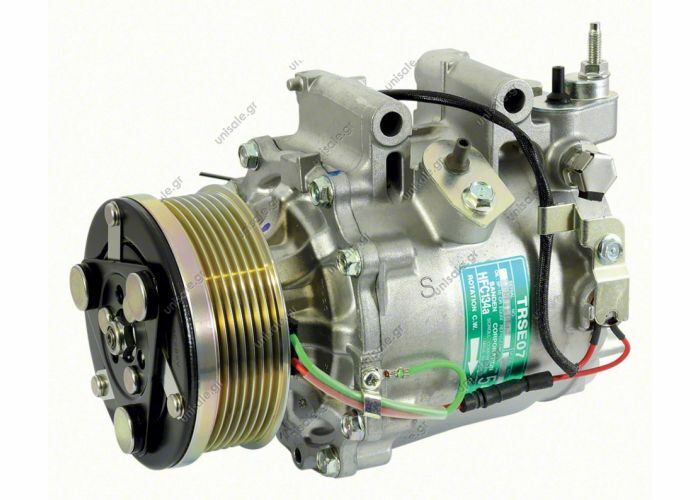 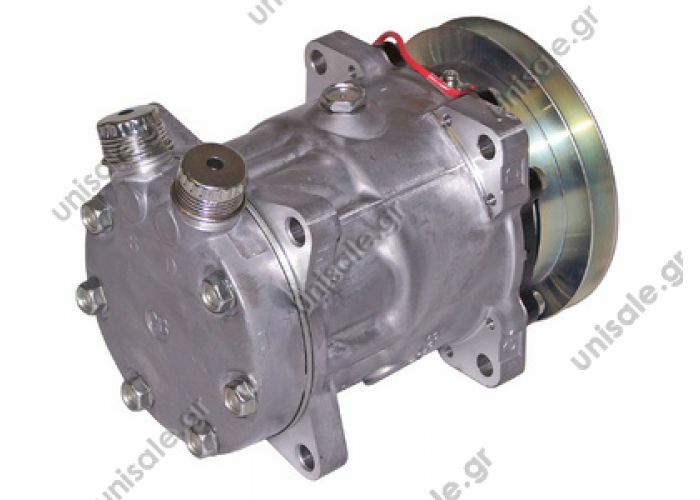 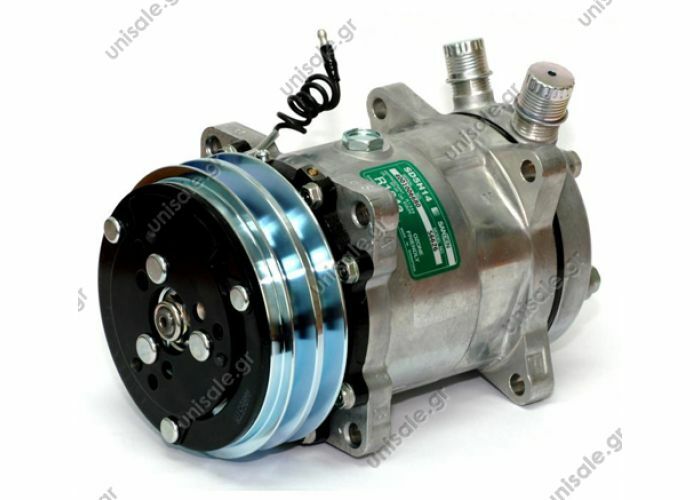 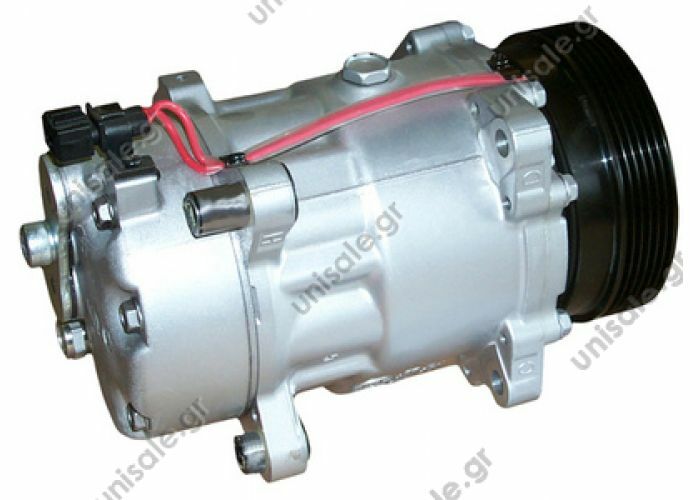 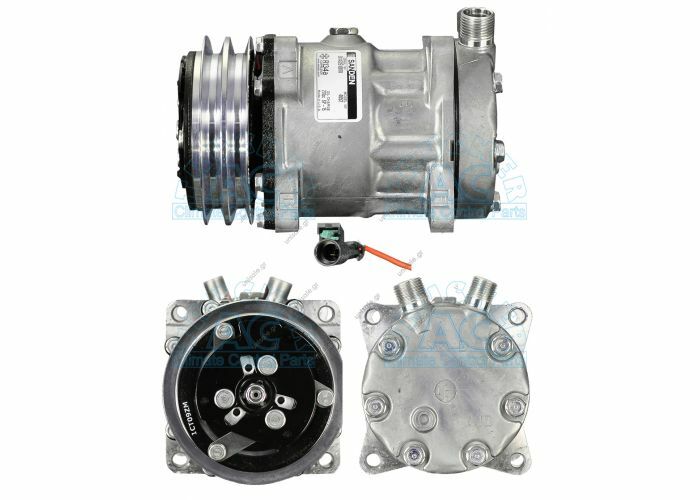 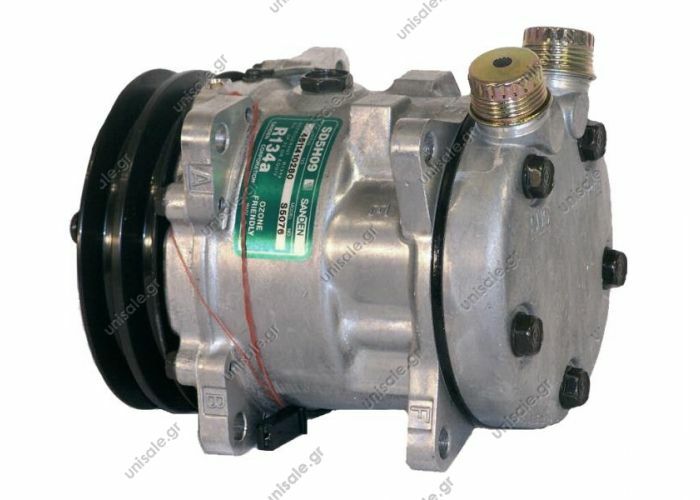 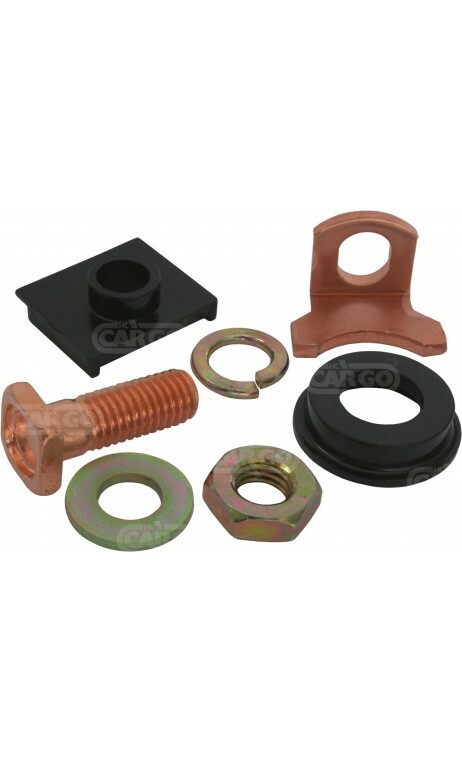 KL000120 Kompressor Sanden 7H15 24VSanden Technical information Part number	KL000120 Technical information	- Compressors with part numbers starting with KL1... are reproductions Unit	Each Connection	1" x 1" Type	Sanden 7H15 Volume (cc)	135 Ø (mm)	132 Voltage (V)	24 Pulleytype	2 G - A REF. 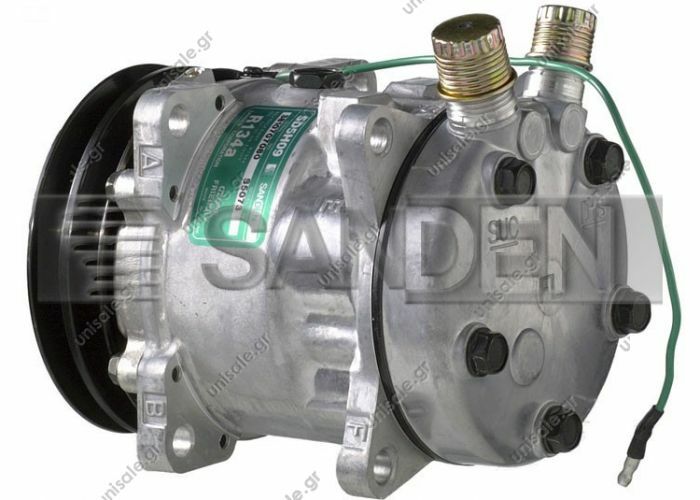 Sanden NO. 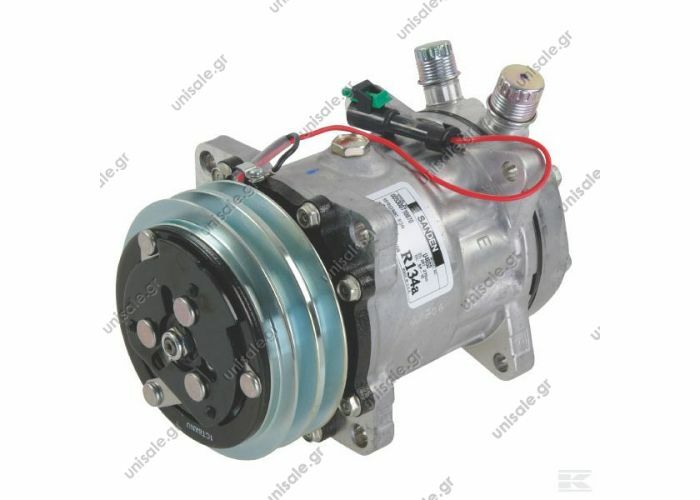 ΕΙΔΗ AIR CONDITIONING. 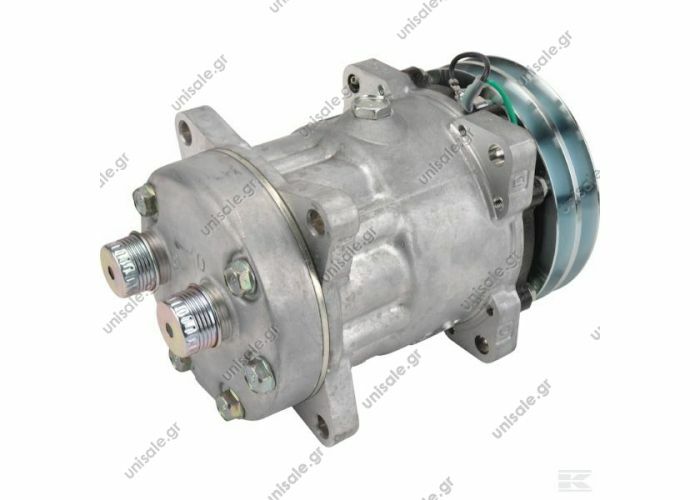 ΣΥΜΠΙΕΣΤΕΣ ΑΥΤΟΚΙΝΗΤΟΥ. 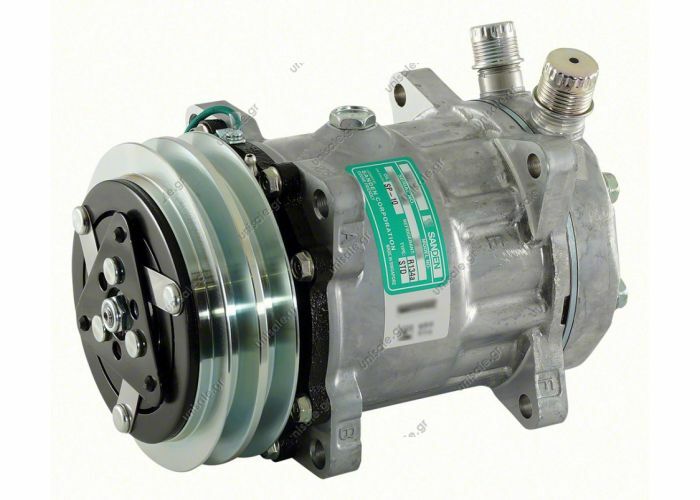 SD7H15.